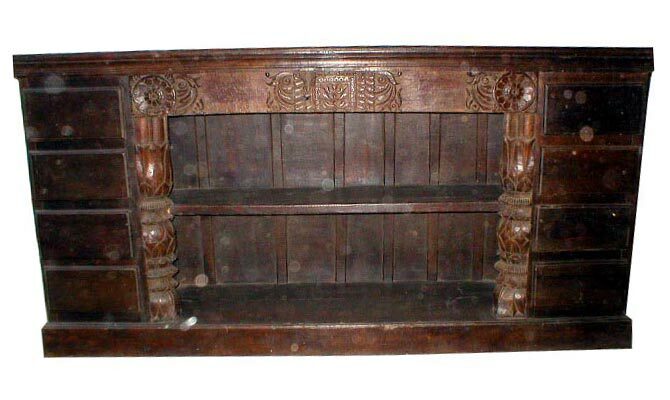 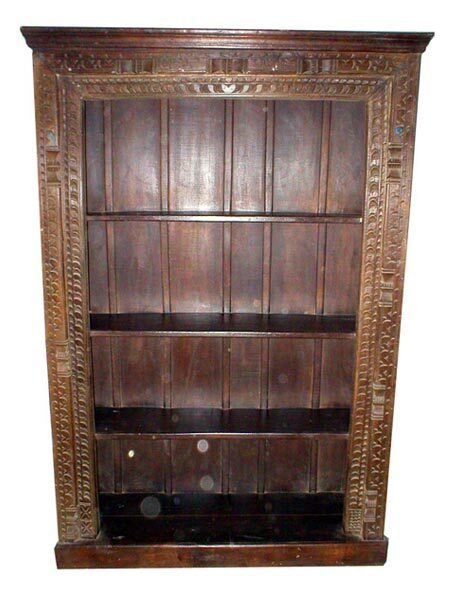 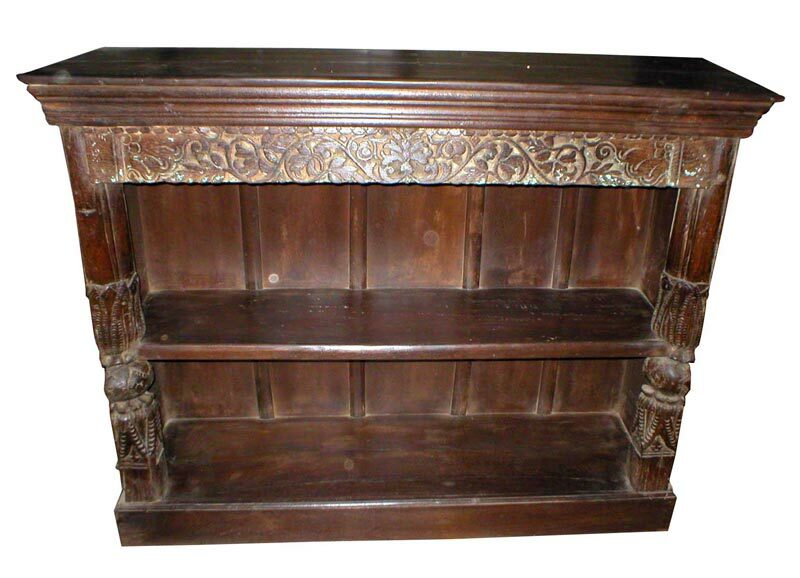 We have gained popularity in the market segment for our Antique Wooden Racks. 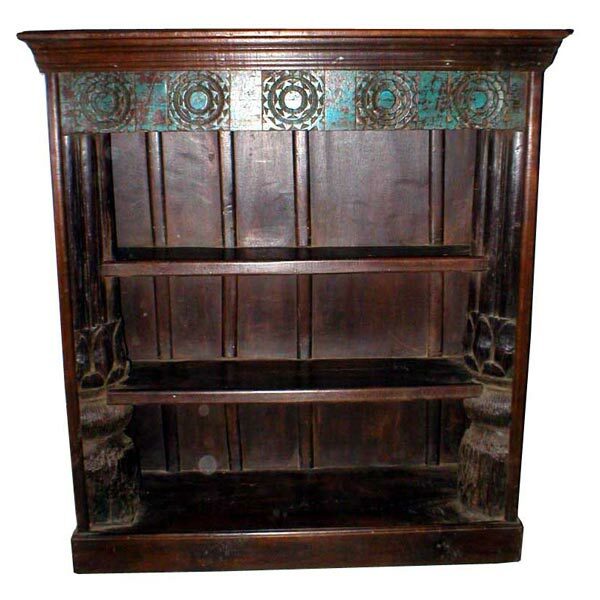 Designed with utmost precision, these Antique Wooden Racks are able to add elegance to the rooms, with their classy designs. 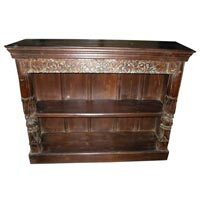 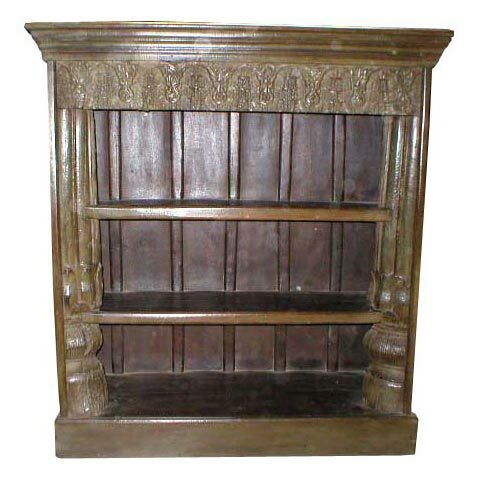 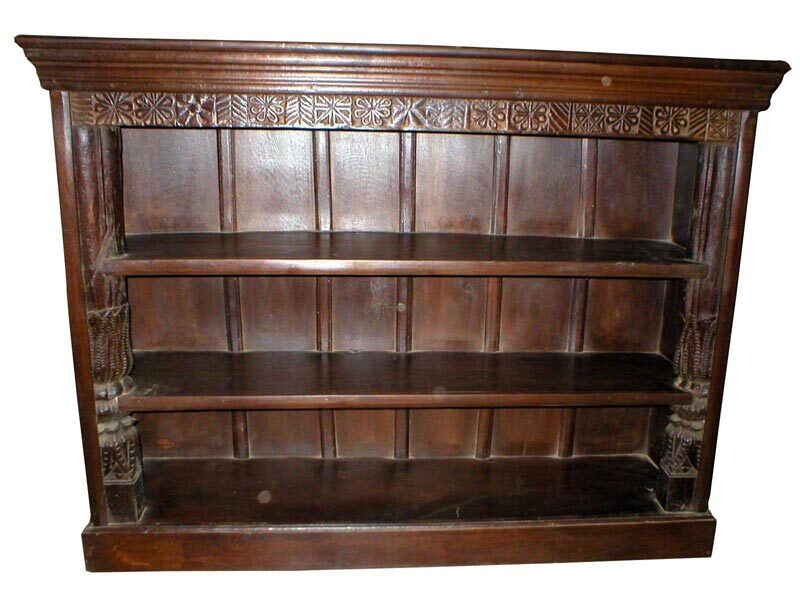 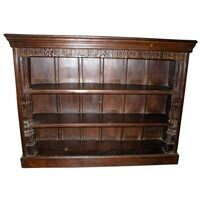 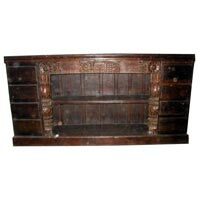 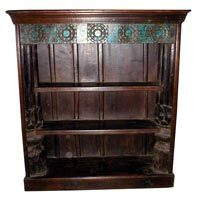 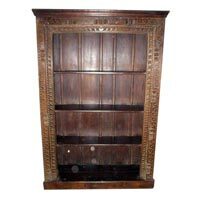 These Antique Wooden Racks can be placed in living rooms, study rooms and offices to keep books and other decorative items in a sorted manner.